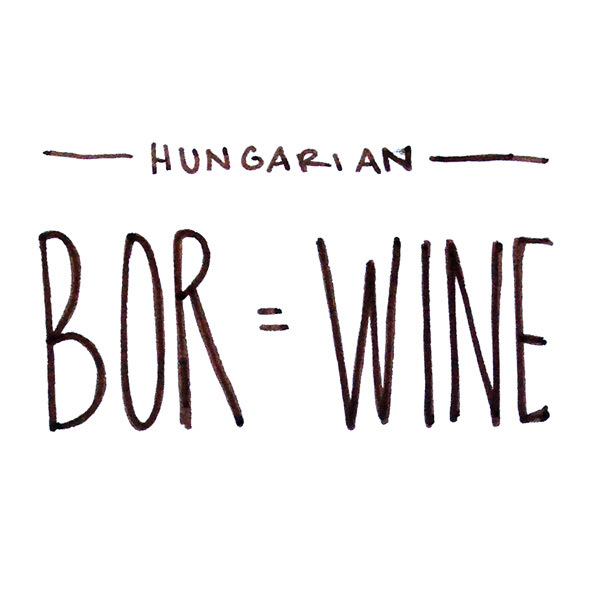 Hungary has a very long wine history, including the world’s first official wine classification system, established back in the 1730s in Tokaji. Throughout the 17th and 19th centuries, Hungary was one of Europe’s most important wine producers but the 1880s Phylloxera, the two world wars and 45 years of communist rule have put Hungary, as an important part of the world’s wine production, in the shadow for many years. With this wine tasting we would like to show that Hungarian wine is much more than it is normally expected of it in Norway! Date and location: March 25th, 13:00 – 15:30, Restaurant Feinschmecker in Oslo.